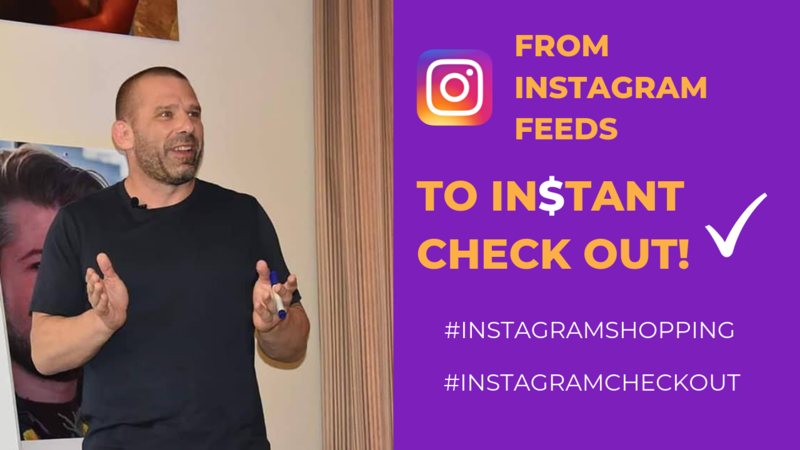 Traffic Tips - From Instagram Feed to Instant Check-out! This app is still beta tested by selected brands and is currently only available in the US market. But with Facebook and Instagram not stopping, this feature will surely be available worldwide and will help bring traffic to your e-commerce/online store? Check this out to see which brands are beta-testing the Instagram Checkout feature.